The Queen “will continue to carry out a full programme of official engagements”, the palace said. 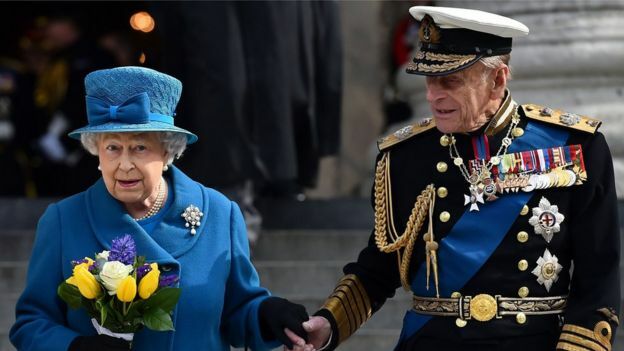 He is patron, president or a member of more than 780 organisations and will continue to be associated with them, but “will no longer play an active role by attending engagements”, Buckingham Palace said. In the statement, the spokesman said the duke “may still choose to attend certain public events from time to time”. BBC royal correspondent Nicholas Witchell said the duke “clearly feels he now wishes to curtail” his “familiar role” in support of the Queen. 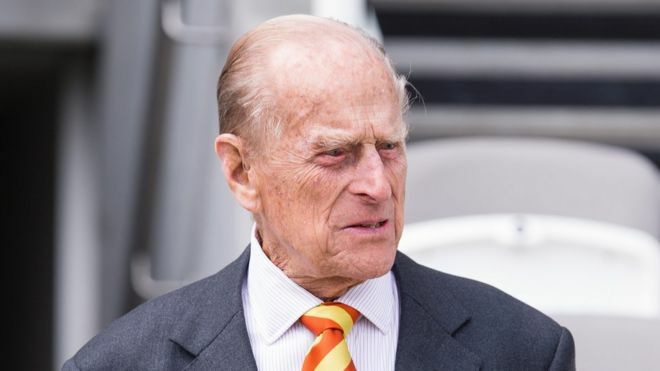 The duke attended Lord’s Cricket Ground to open a new stand on Wednesday and was heard joking at the event that he is the “world’s most experienced plaque unveiler”. He is famed for off-the-cuff remarks he has made at royal engagements around the world over the years. The duke and the Queen celebrate their 70th wedding anniversary in November, while his birthday is on 10 June. I’m sure he’ll still attend the weekly Rotary Luncheons at the Buckingham Club. @MADIWA – could’t have said it better myself. Share serpentine possee. And all of them proud too, with their work. Hahahahahaha if they only knew. On second taught they know. They have all the records, well hidden. Retire from what?????????? These people created a Hierarchy Scheme, called themselves Kings and Queens of some Royal crap, got rich off the people, became ceremonial, make millions for doing nothing and theres a retirement date ? What is he retiring from ?